I am in a position to provide you with health-related physical fitness assessment for your students in your class or your school. This is currently the most comprehensive assessment which is applied around the world in order to evaluate the main health-related components of physical fitness (body composition, cardiorespiratory fitness, musculoskeletal fitness and motor fitness). All tests are part of the ALPHA-Fit test battery and were also part of the methodology of my PhD dissertation. Additionally, I also provide nutritional assessments based on the Food Frequency Questionnaire, which was developed for my scientific research. Should you decide to use my services or inquire for more information, please get in touch. 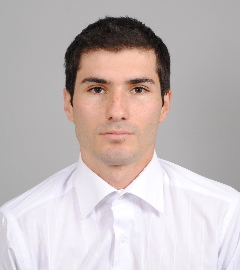 I am a qualified Physical Education teacher and in 2011 I completed a four-year course for a Bachelor's Degree, graduating with two majors, Sports Science and Physical Education. 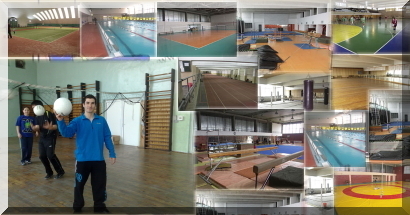 During my professional pedagogical practice at the University, I conducted physical education classes at the 91st German Language School, 'Professor Konstantin Galabov', in the city of Sofia, Bulgaria for a period of one month. At the end of 2012, I completed my Master's degree in Physical Education with a submitted thesis, entitled 'Assessment of the Daily Diet of Pre-school and Young school Children who are doing Artistic Gymnastics', which enjoyed huge success and was awarded the highest possible mark. After an excellent thesis defence in front of the PE Department at the 'National Sports Academy', and scoring a GPA of Excellent 5.94 for the entire course, at the end of 2012, I officially became a Master of Physical Education. 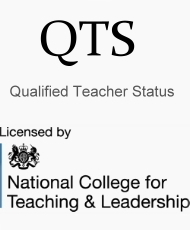 Since 2013 I have been working in London,UK, in the Sport and Leisure sector and in 2014 I obtained Qualified Teacher Status (QTS) from the National College for Teaching & Leadership, UK. I volunteered as a Physical Education Assistant Teacher at St. Edmund's Catholic Primary School in London since from January 2015 to July 2018, and also conducted health-related assessments in this school as part of my PhD dissertation. 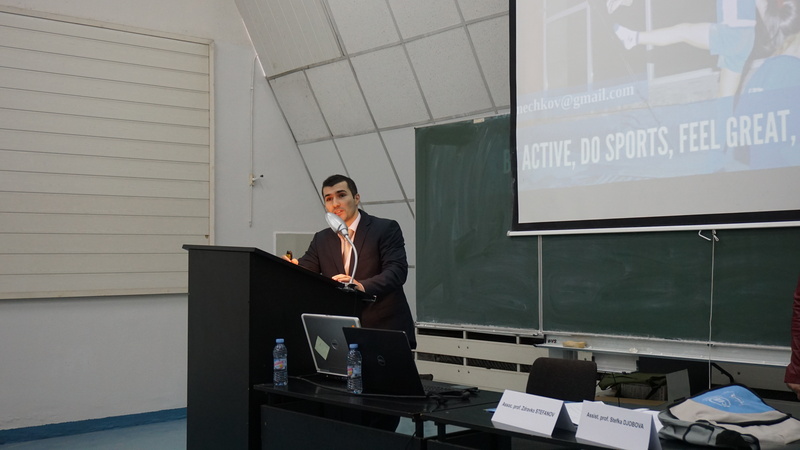 In 2018, I obtained my PhD degree in Physical Education from the Department of Physiology & Biochemistry at the National Sports Academy in Sofia, Bulgaria.